Presenting a new frame of reference, the author argues that Freud's theories are not the result of his genius alone but were developed in exchange with colleagues and students, which is not always apparent at first glance. Replete with examples, the author reconstructs who the theories were addressed to and the discursive context they originally belonged to, thus presenting fresh and surprising readings of Freud's oeuvre. 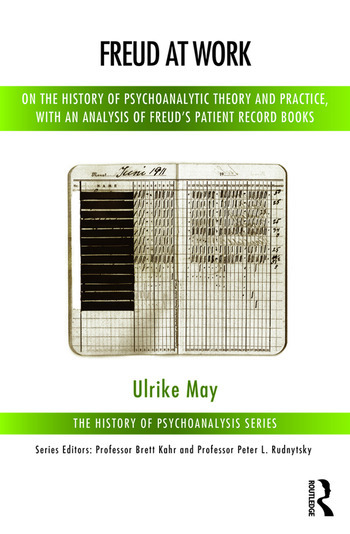 The book also offers a glimpse into Freud's practice. For the first time, Freud's patient record books which he kept for ten years, are being reviewed, offering readers the hard facts about the length and frequency of Freud's analyses.